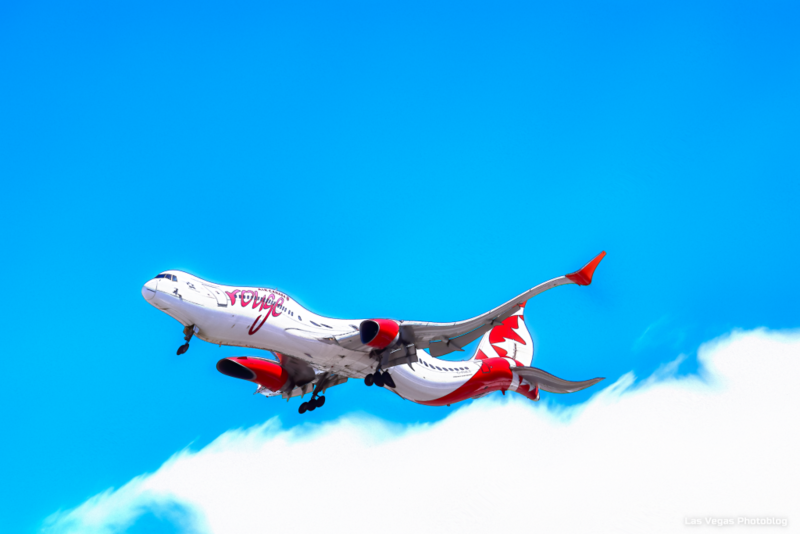 Air Canada aircraft experiences extreme turbulence on approach to airfield! Is this for real?? Oh, my! Hi Rita! No, I used an app on the Mac to make the airliner look so distorted. Those folks would be in bad shape! I must admit, you had me there, John! I didn’t mean to creep you out! Are you fearful of flying? Heck no, I LOVE to fly! I see, no fear! By the way, it seems I was successful in following your blog since I started using the Firefox browser. Seems the Safari browser on all three of my devices are corrupt. They work but when it comes to WO, they just don’t work. I hope Apple fixes this. Happy weekend to you!